In the next tutorial you’ll learn to create a pretty common icon. To reach this result you need to know how to use the Rectangle Tool, the Pen Tool or the Type Tool. 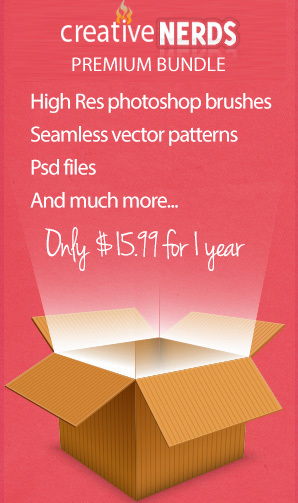 The Drop Shadow, the Warp effects or the Clipping Mask will help you create some discrete details.